Dauntless heroes are needed more than ever before in Legends of Honor, where giant dragons now crawl over the world map. Lavish rewards await the bravest dragon slayers – but to succeed, players need to fight side by side with their alliance to kill these fire-breathing beasts. The monster hunter, Gisela Stormvale, has set up camp near the player’s castle in order to announce the dragons’ arrival. The event runs until Wednesday and then from Saturday to Monday. These vicious creatures spawn at various locations on the world map and have different appearances and levels, comparable to the marauders. Players collect fear by battling dragons, which is then added to an additional event score that unlocks special rewards. 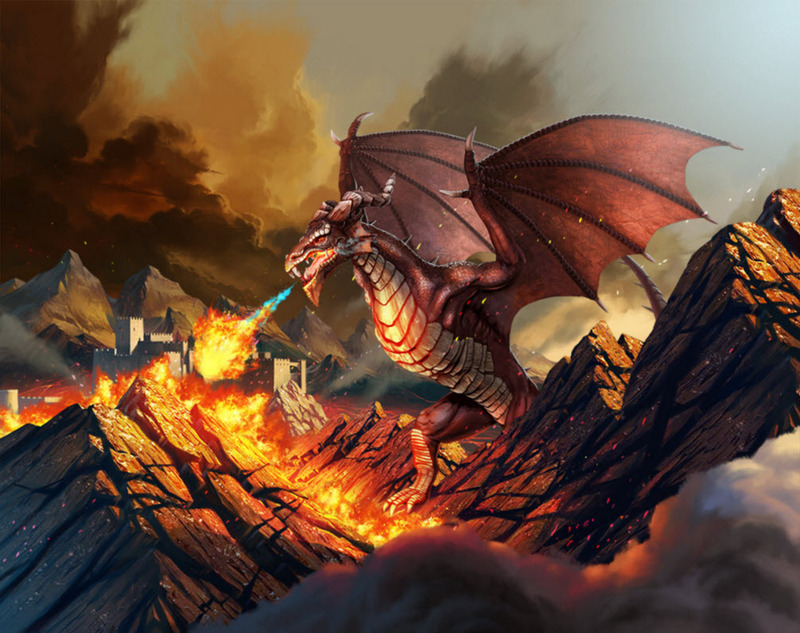 Dragons can only be attacked by using alliance battles – each encounter will weaken the dragon’s body parts. Joined forces are required to force the monster to its knees – and everyone will surely benefit from the precious loot.